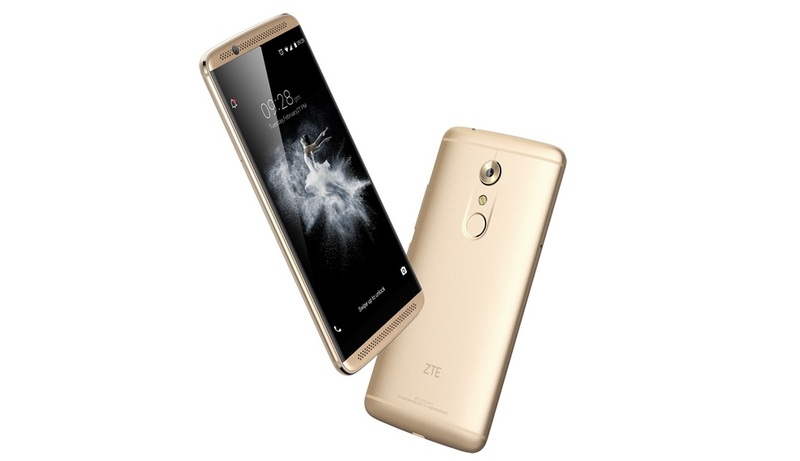 ZTE has officially released the Axon 7, the first smartphone with support for Google’s new Daydream virtual reality platform. Right now, it’s only available in China, but is expected to hit the US in mid-June for around $450, and will be available from ZTE itself, as well as Amazon, Best Buy, Newegg and other distributors. It has a 5.5 inch screen and 538 PPI, which is a measure of screen resolution. By comparison, the Nexus P6, which Google recommended to developers working on Daydream applications, has a 5.7 inch screen and 518 PPI. As a general rule of thumb, you want a sizeable screen and the highest PPI you can find for virtual reality. However, while Google recommends the Nexus P6, it’s not officially considered a Daydream-ready phone, reported Road to VR. 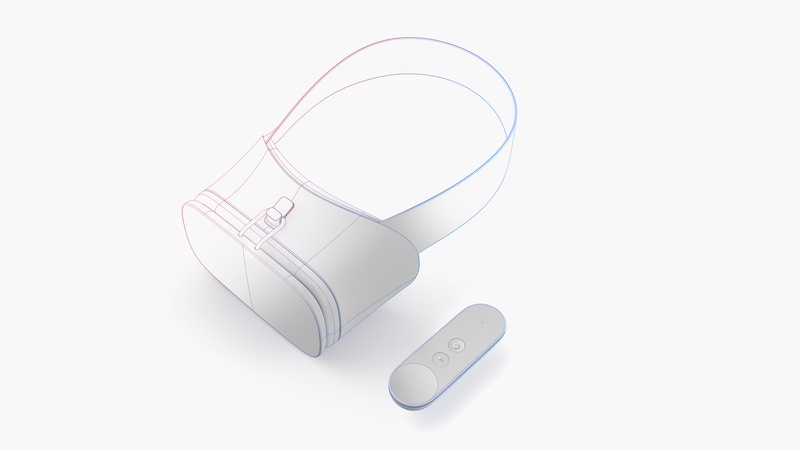 In fact, no phones available on the market prior to the Daydream announcement are Daydream ready. He did not comment on ZTE’s Axon 7. Read more about the Axon 7 on CNET. 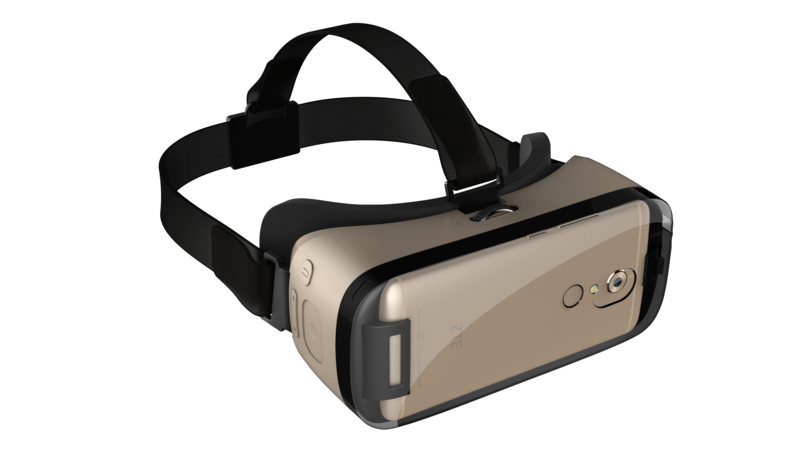 ZTE has also announced its own VR headset, which is very similar in form and functionality to the Gear VR. The main difference is that while the Gear VR only runs the 250-or-so apps in its Oculus store, ZTE VR will run the 1,000-plus Google Cardboard apps, and is expected to work with Daydream apps, as well. Also, it’s a different color. However, ZTE VR does not follow the Google Daydream reference headset design, and it will only work with ZTE phones. That means that I won’t be testing this headset out, since odds are that I won’t be buying a ZTE Axon 7 phone. I’m waiting to see what Apple will do, and what other Daydream phones and headsets will be on the market.